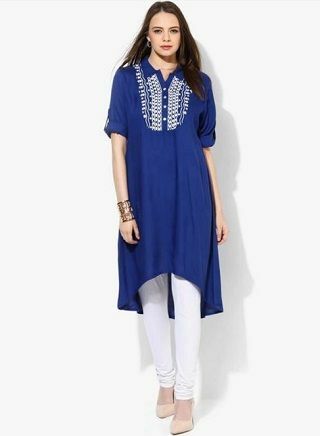 12 Affordable Brands That Have The *Prettiest* Kurtas & Kurtis! 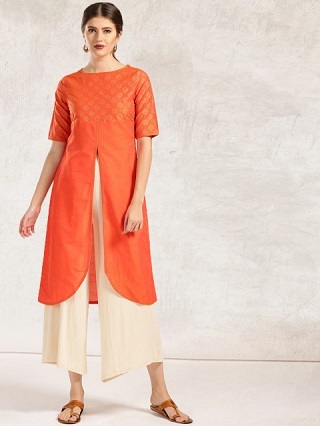 We all love our kurtas, but most of the time we’re on a budget and want nothing but the best in that budget itself. What do you do in such a case? 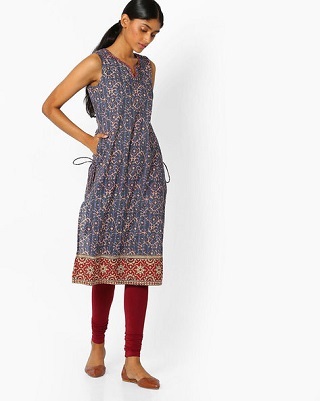 Well, you’ll be so happy to discover these Indian kurta and kurti brands online for beautiful styles that are affordable too! 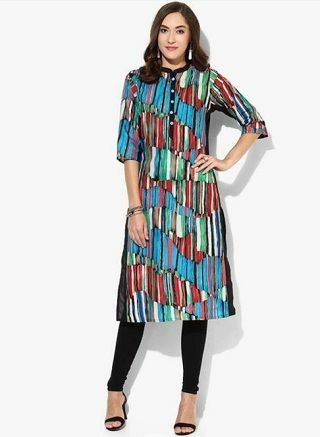 Get ready to look ever so stylish! 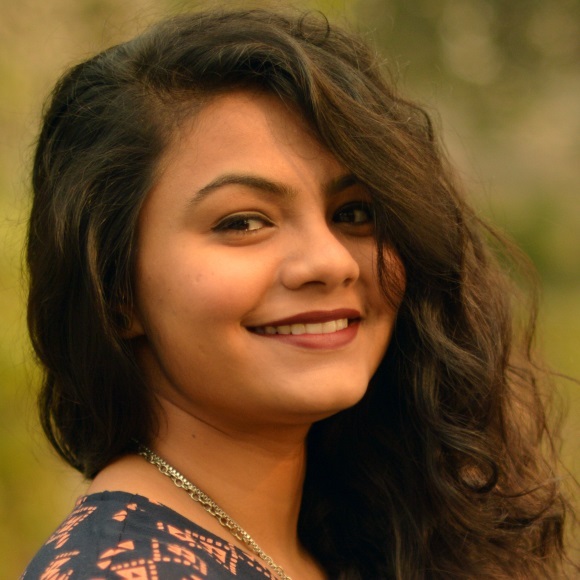 Lovely, unique designs are Rangmanch’s forte. They really have taken design innovation up a notch with their fresh as ever pieces! 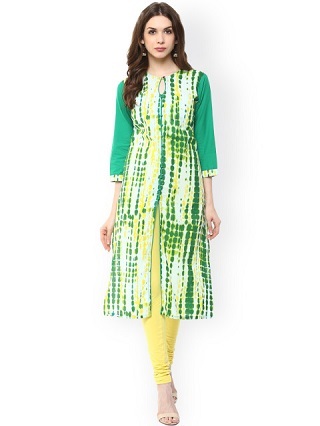 Get some now if you want to stay up to date with the latest desi-trends. 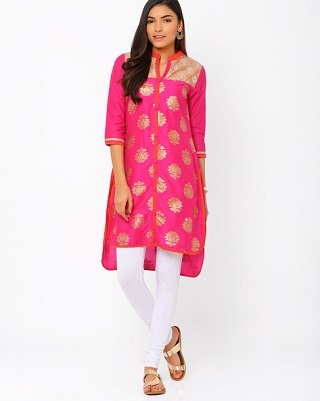 POPxo PIck: Bright Pink Kurta (Rs 600) Are you ready to rock the desi look, girls?